Trail Description: rugged, hilly, bushy, forested and scenic. Gloves required. Some steep declines and inclines. Some participants may wish to bring walking sticks. Persons with knee and/or back ailments are advised to not participate. 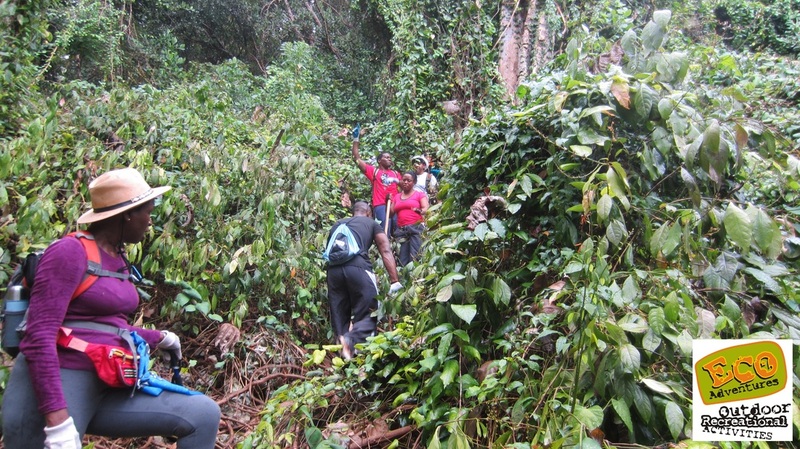 We will be walking along hiking trails in the Hackleton’s Cliff Forest, cart roads, foot paths and paved roads. Note this trail is NOT the same as the 2014 route. Price: Bd$10.00 per person. Tour includes: guide services. Tour exclusions: meals, beverages, transportation. Dress code: sturdy enclosed footwear (hiking boots, trainers), comfortable loose fitting clothing, backpack for your drinking water.